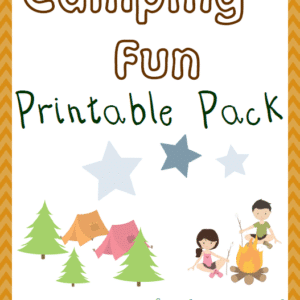 If you have a camping trip planned for this summer, your middle schoolers will enjoy getting ready for the fun with this free camping unit study! 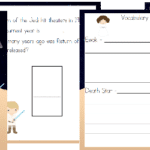 Below you’ll find resources for a free unit study, exclusive camping printables and other camping resources for your middle schooler. We’ve compiled various online resources including; camping safety and hazard articles, videos, activities and more. 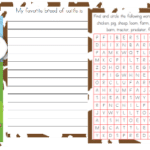 To get you started in planning your middle schoolers camping unit study, be sure to sign up below to receive our free camping printables. 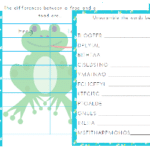 Inside you’ll find notebooking pages, vocabulary worksheets, games and more. 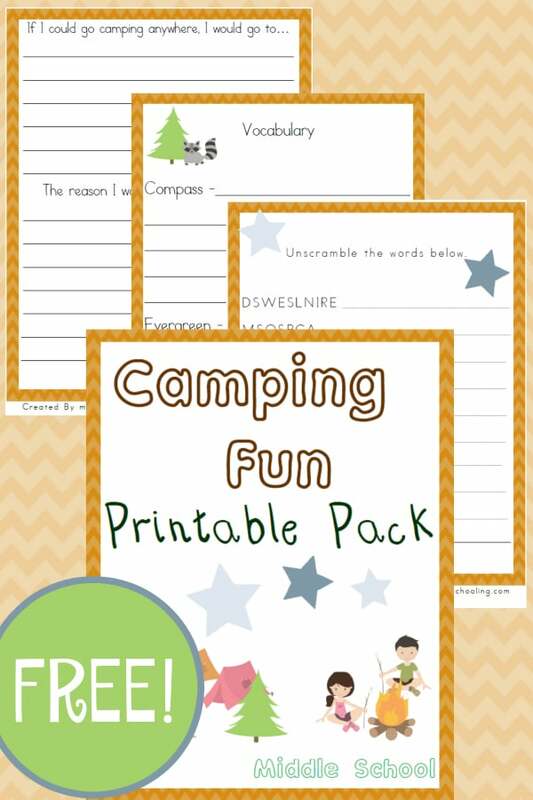 To receive this Free Camping Fun Printable Pack you MUST sign up to receive our emails below.